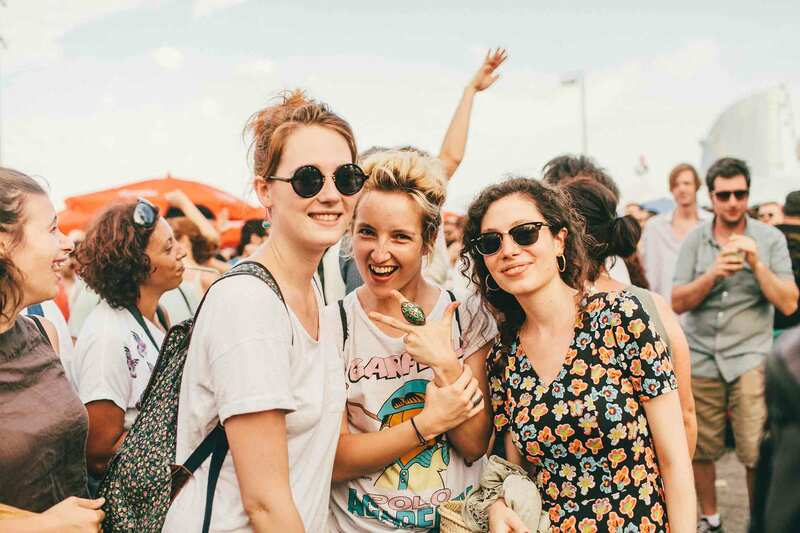 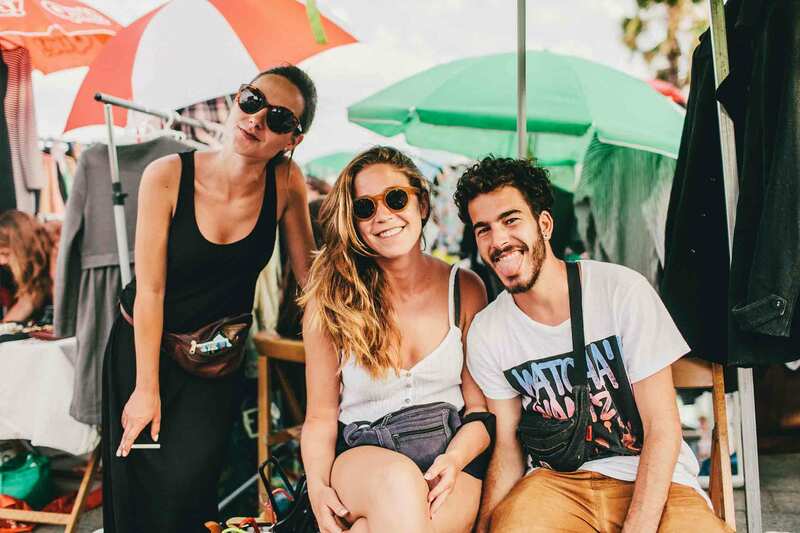 We have been waiting for Barcelona to return to populate events in the open air where we meet old friends and others for knowing. 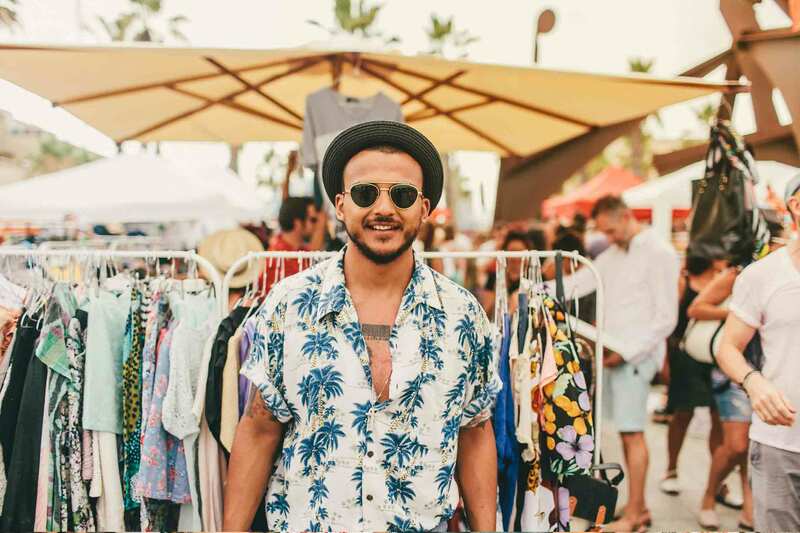 Sites where people are in a good mood because it is summer and because with the change of season they have an excuse to renew their closet, the decoration of the room and, incidentally, the photos of their social networks. 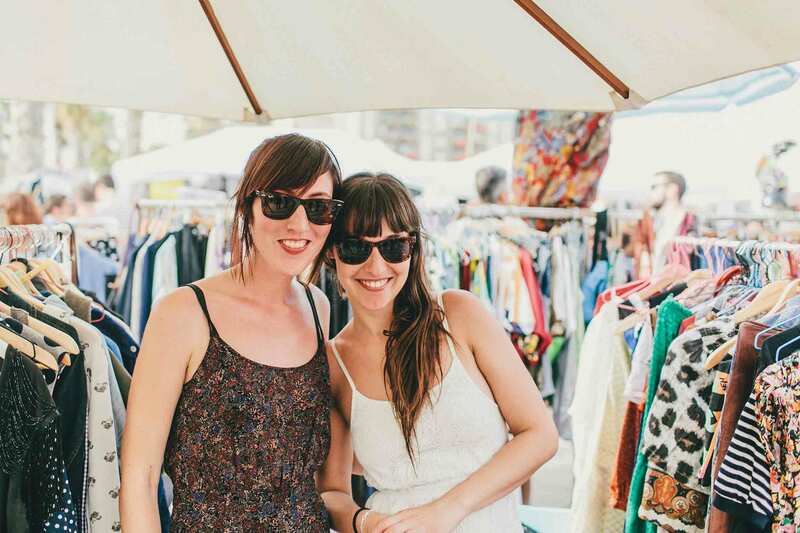 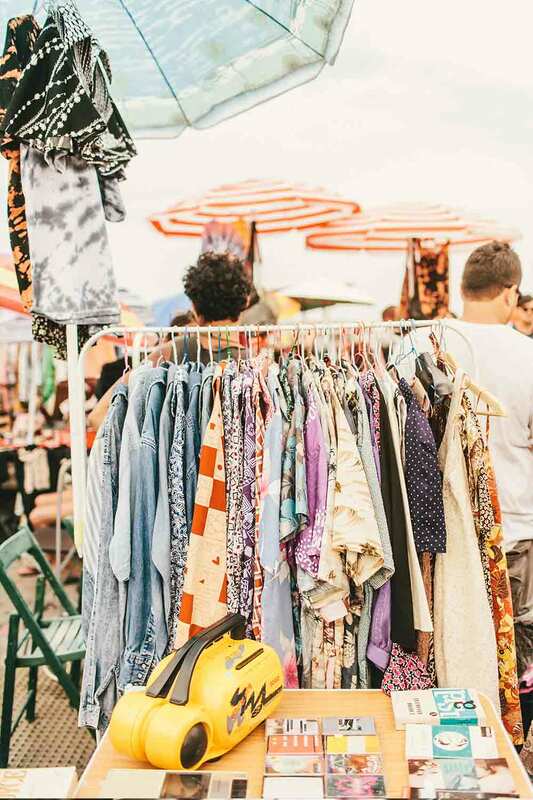 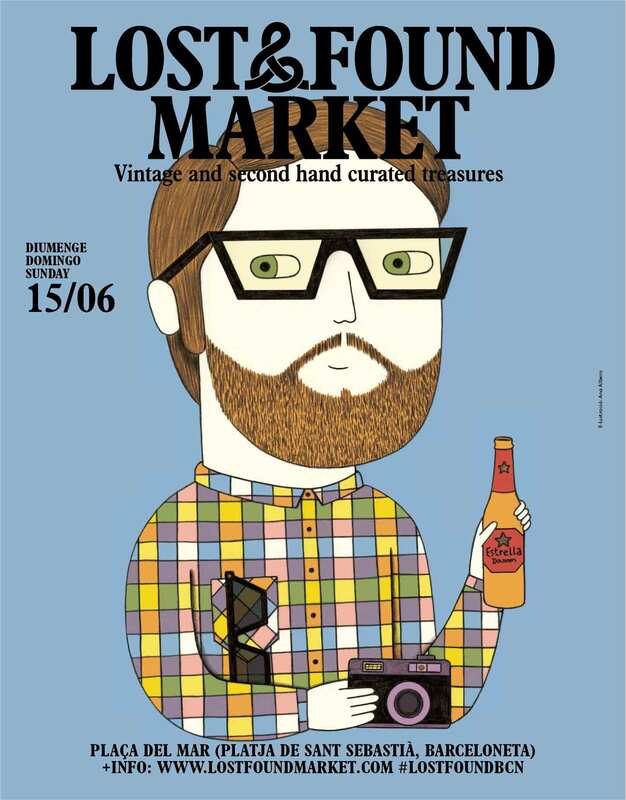 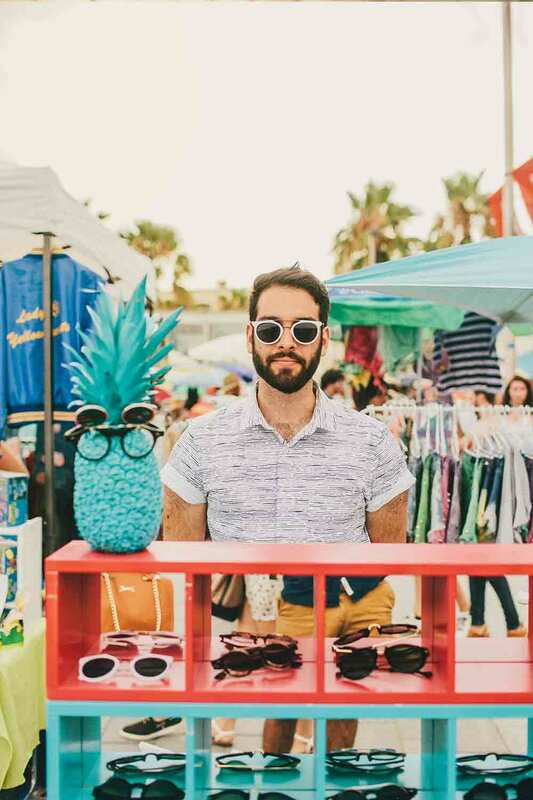 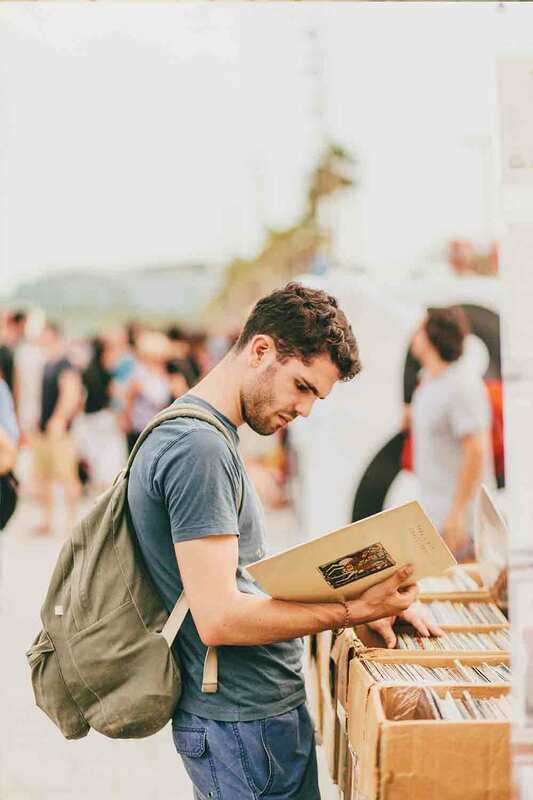 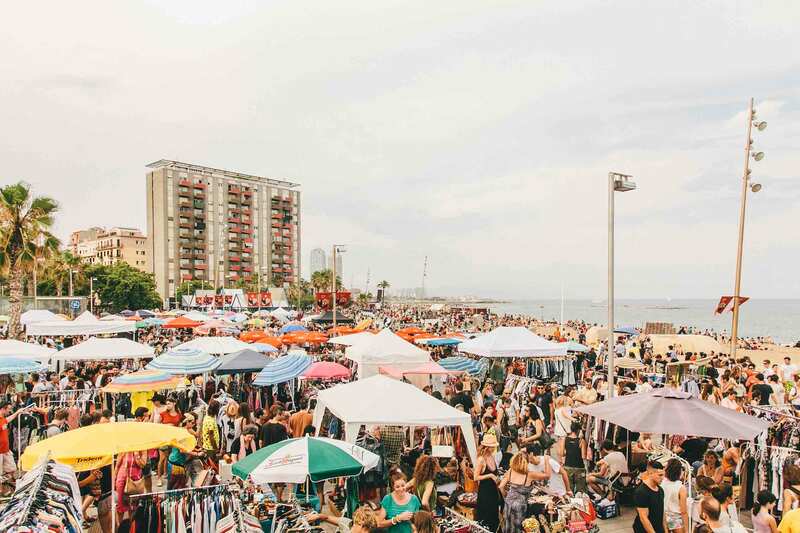 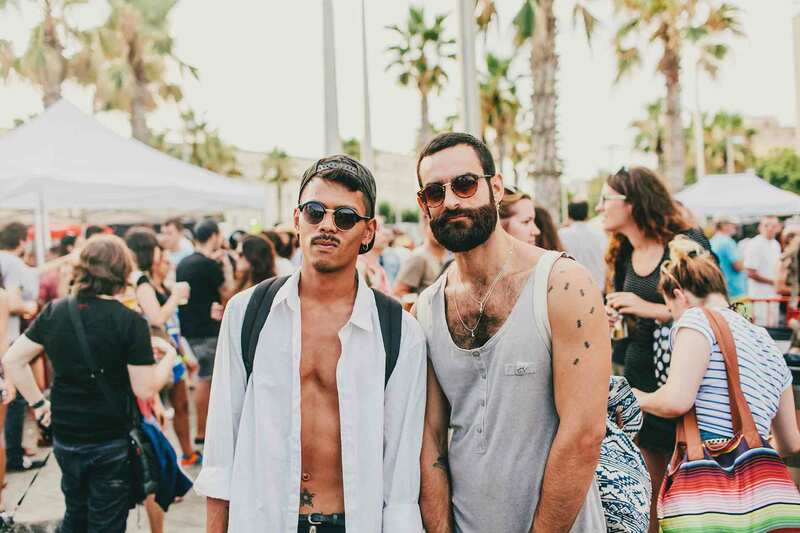 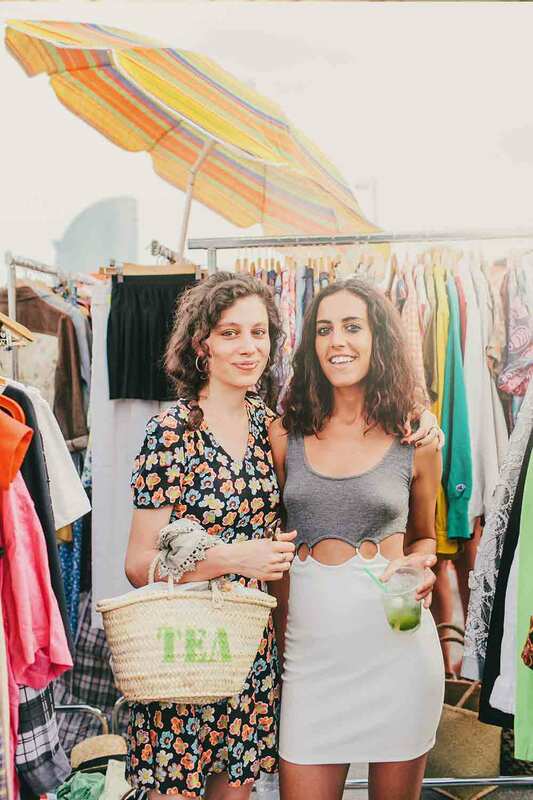 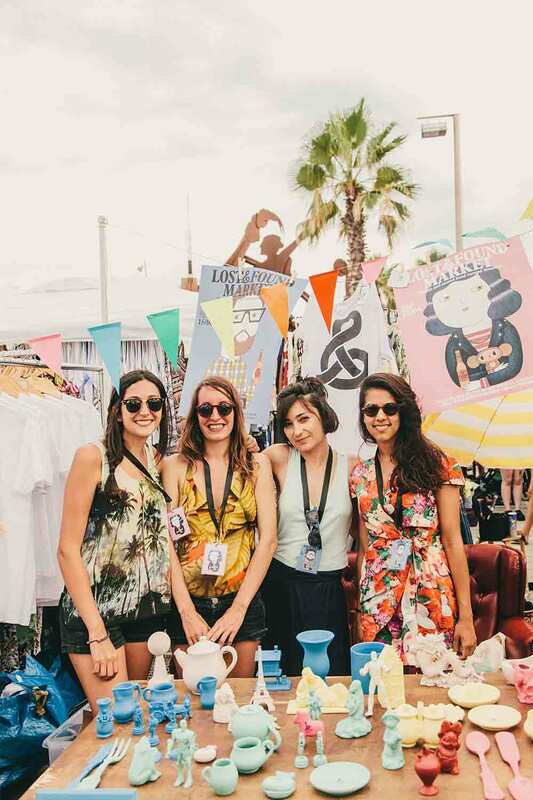 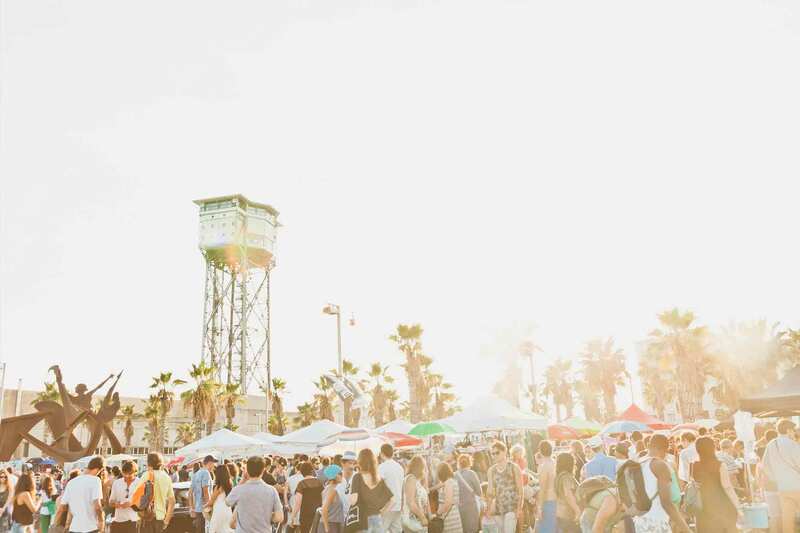 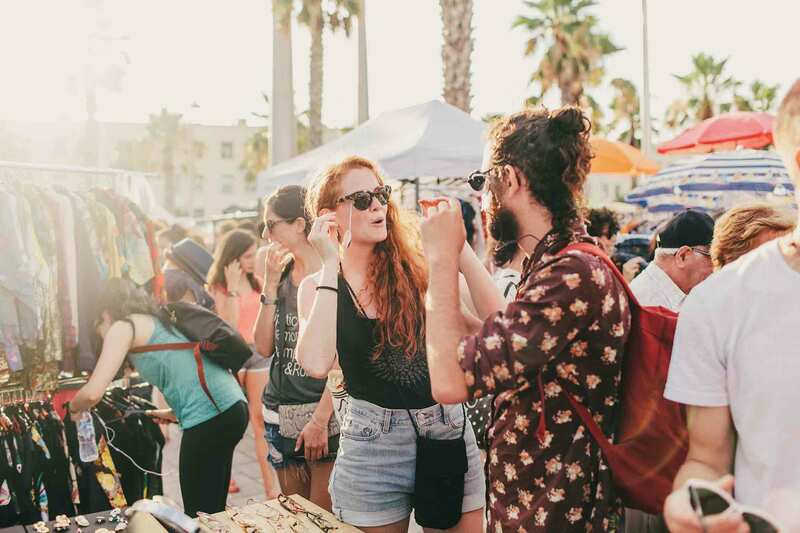 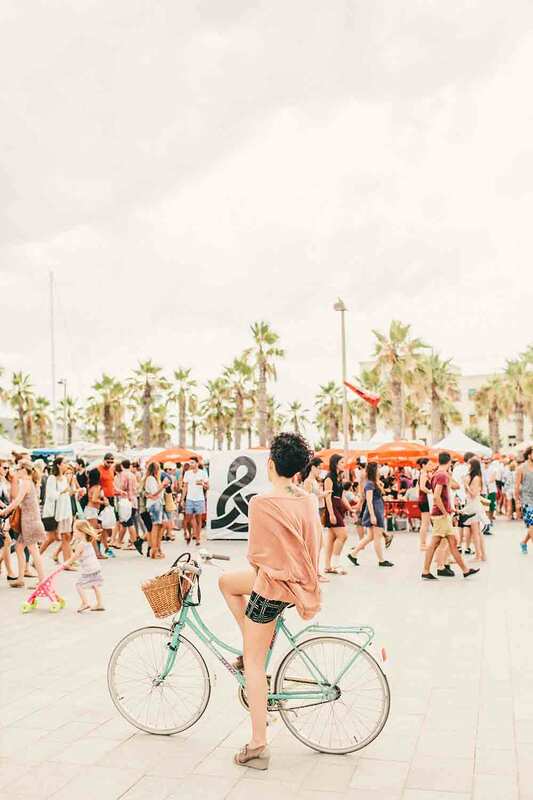 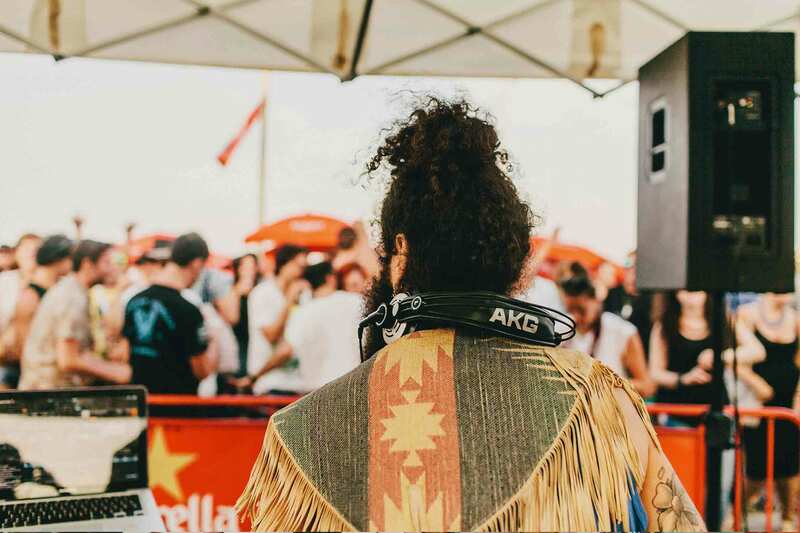 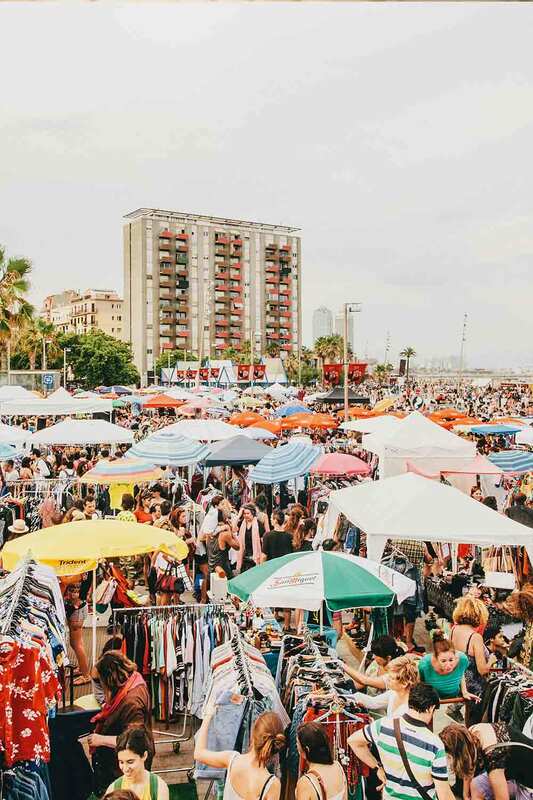 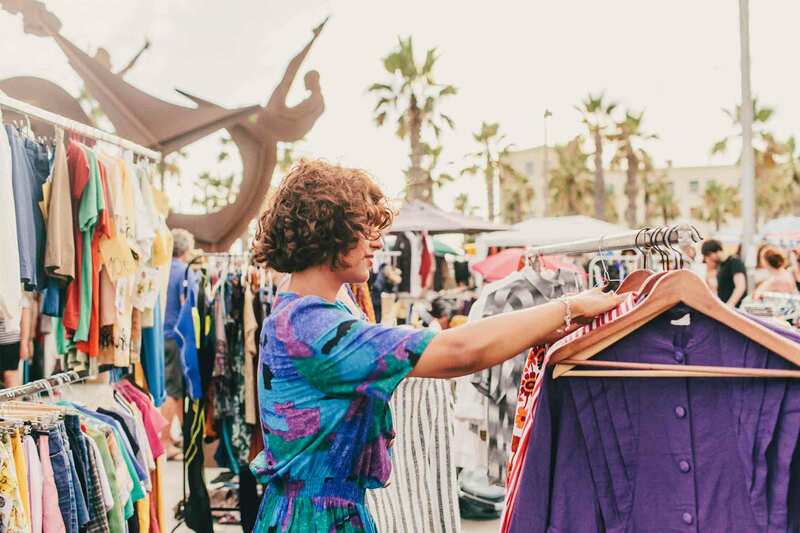 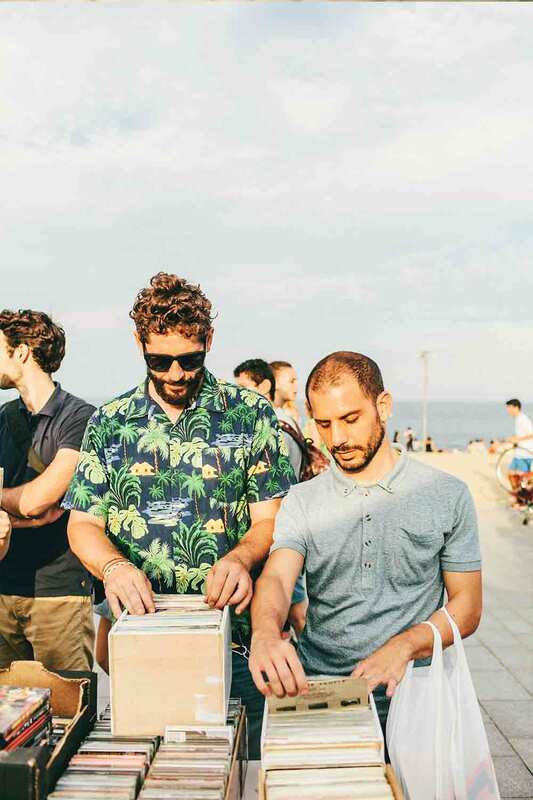 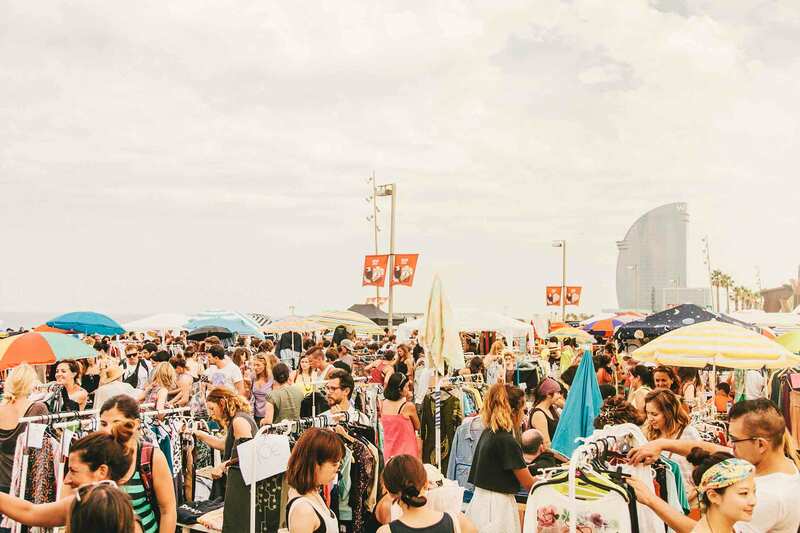 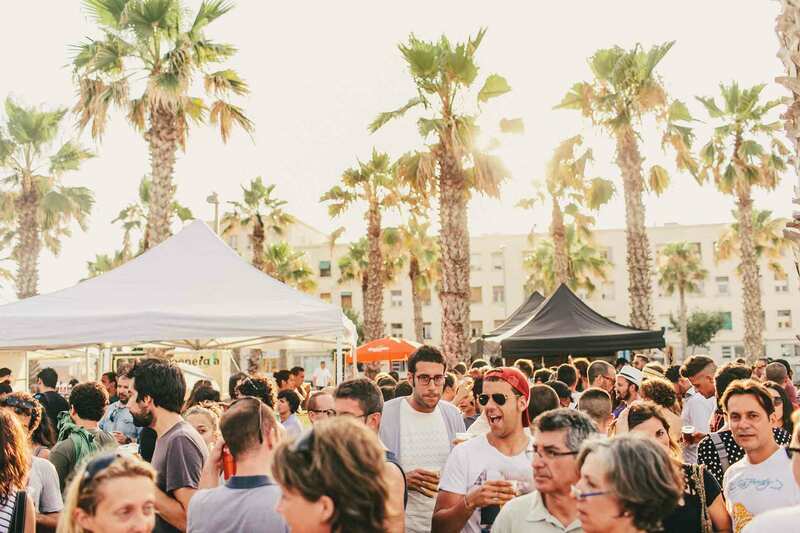 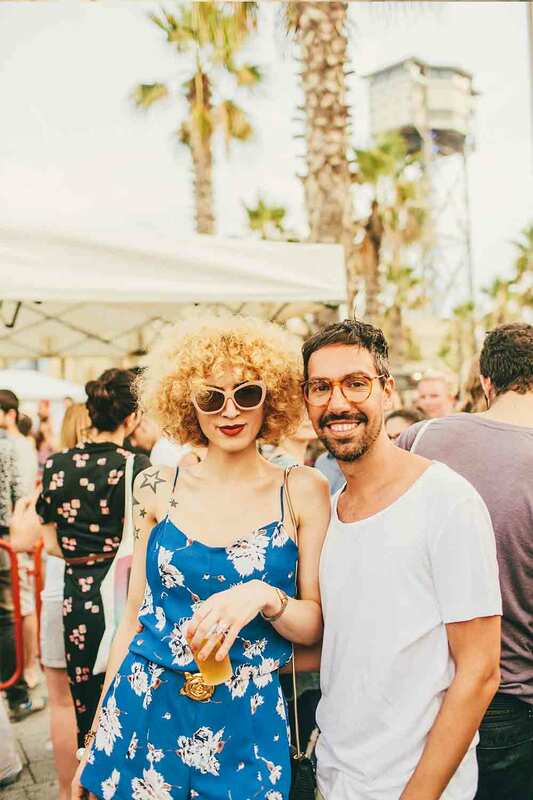 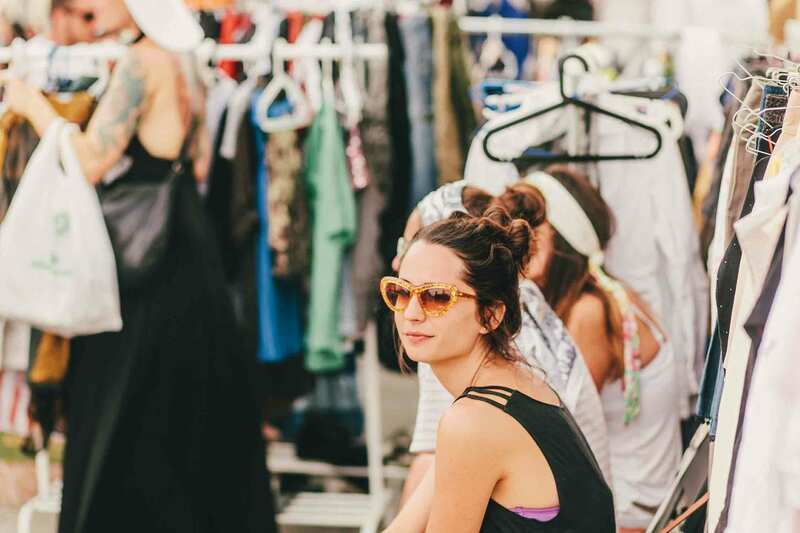 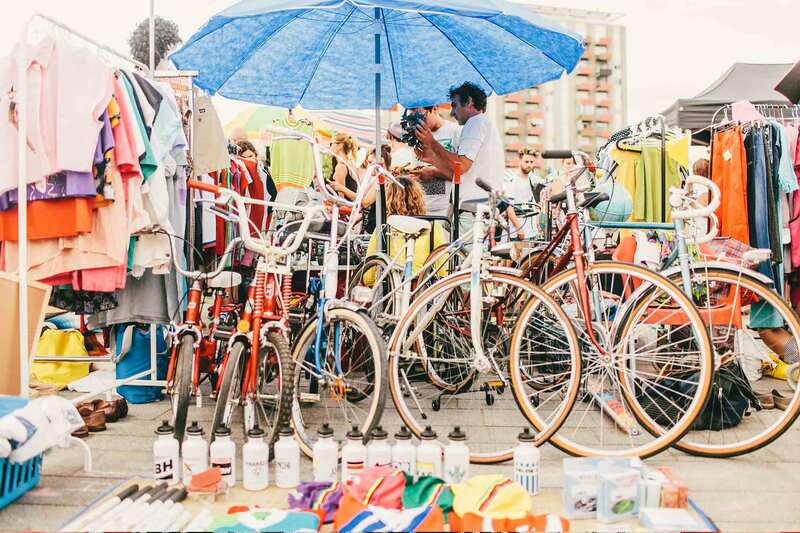 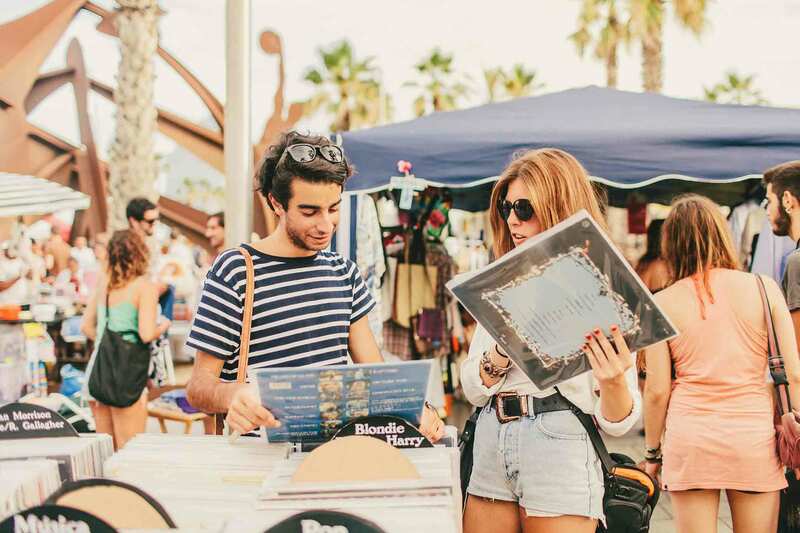 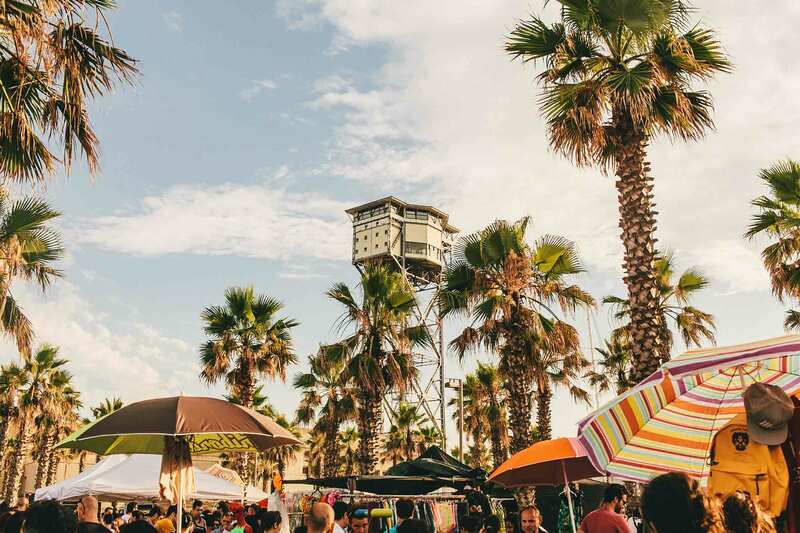 One of those sites is undoubtedly the Lost & Found Market, which for the next edition of June 15 returns to the Playa de la Barceloneta.